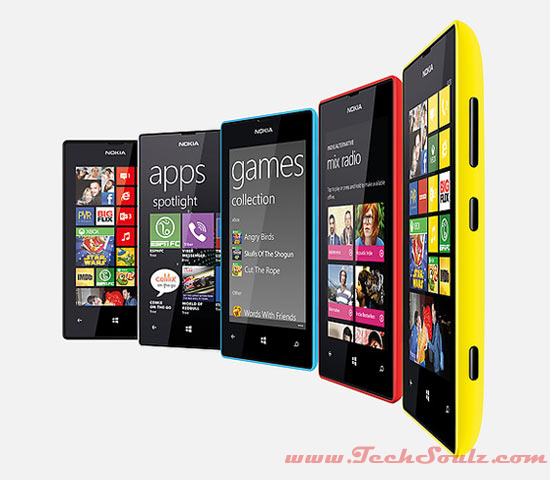 Armed with Carl Zeiss optics and a large F1.9 aperture on its rear 6.7-megapixel camera, the Nokia Lumia 720 boasts better imaging hardware than some of the high-end competitors. The front-facing camera utilizes a wide-angle lens, which offers more room for your friends to fit into the frame of shot. Similarly, the Nokia Lumia 720 has access to exclusive digital camera lenses such as Cinemagraph and Smart Shoot to enhance the photo taking experience on the phone. Other specifications include a 4.3-inch LCD display, a polycarbonate unibody , 8GB internal storage, micro SD card slot and a 2,000mAh battery. 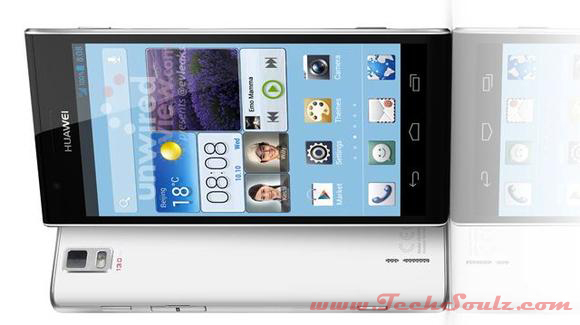 The Huawei Ascend P2 is touted as the world’s fastest 4G LTE smartphone. Huawei Ascend P2 is the first phone to support LTE Cat 4 speeds up to 150Mbps, while the Apple iPhone 5 and Samsung Galaxy S III LTE only support LTE Cat 3 speeds up to 100Mbps. The Ascend P2 is also reportedly the first to use HD in-cell technology for its 4.7-inch display, which enables the Chinese company to build a design that is 30% thinner, have better viewing angles and reduced power consumption. Other notable specifications include Android 4.1.2 Jelly Bean, its in-house developed K3V2 quad-core processor and a 13-megapixel rear camera. It will be available globally in Q2. 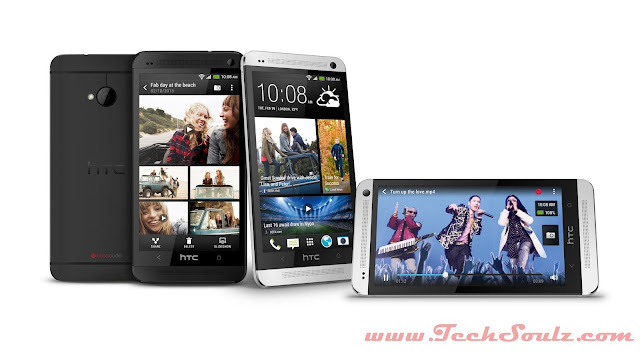 The One is HTC’s flagship device for 2013. While other phone makers equip their flagship devices with higher megapixel sensors, HTC took a different strategy with the One. The four-megapixel camera sensor, which HTC brands as UltraPixel, is essentially a backside illuminated sensor that is similar in size to most camera phones’ sensors, but has almost twice the pixel size. This enables the One to take in three times more light, resulting in better images under low light conditions. HTC also showcased its expertise in design and hardware by encasing the One in a full aluminum body with zero-gap construction. The HTC One is slated for a global launch beginning in March. The Optimus G Pro is shaping has a 5.5-inch Full-HD IPS display, which LG claims to be superior to AMOLED. Aside from Android 4.1 Jelly Bean, the device comes with exclusive UX features such as dual-recording and virtual reality panorama. 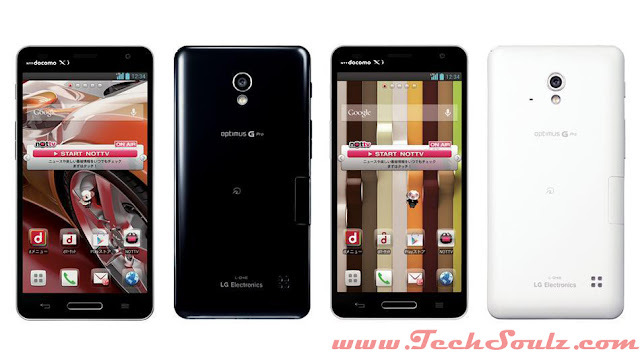 The LG Optimus G Pro comes with a whopping 3,140mAh battery, the largest battery capacity in its class. Despite its massive form factor, the LG Optimus G Pro weighs 160g, 20g lighter than the Samsung Galaxy Note II. 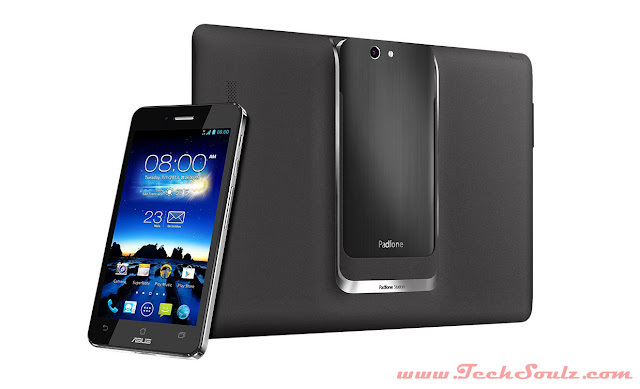 The PadFone Infinity is ASUS’s answer to the recent 5-inch smartphones released by the competition. Inheriting the brushed metallic finish of its tablet counterparts, the PadFone Infinity is housed in a chassis made up of aerospace-grade aluminum. Running under the hood is Qualcomm Snapdragon 600 quad-core 1.7GHz processor, 2GB RAM and Android 4.1 Jelly Bean. It also has a 13-megapixel rear autofocus camera with F2.0 aperture for taking photos under low light conditions. Accompanying it is the new PadFone Station, which is shorter, narrower and lighter than its predecessor. Its 10.1-inch display receives a bump in resolution to 1920 x 1200 pixels, and has an embedded 5,000mAh battery to charge up the PadFone Infinity.